Diesel spices up its perfume line with the new edgy edition named Loverdose in a game of words that be interpreted as ""Lover Dose"" or ""Love Overdoseâ€�. The fragrance is announced as a ""beautiful but deadly weapon of seduction"", made to ""ignite passions like never before"". Diesel Loverdose allegedly possesses molecules that stimulate hypothalamus, the part of the brain responsible for attraction and lust. The very composition is floral â€“ spicy, opening with star anise and mandarin. Sambac jasmine, licorice and gardenia petals form the core of the composition, placed on an oriental base of amber, vanilla and woody notes. 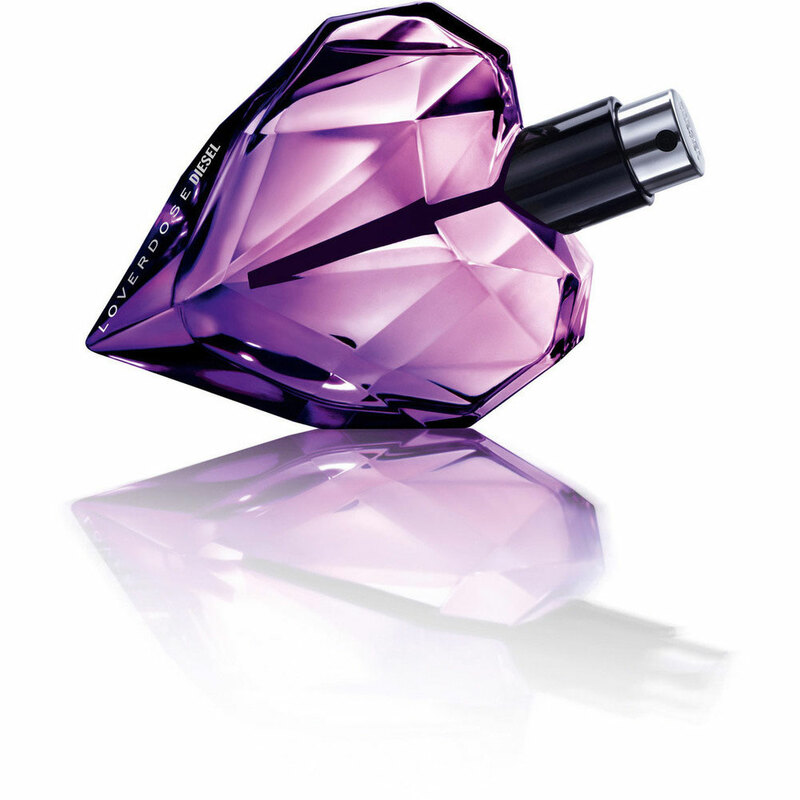 The bottle is symbolically designed to resemble a heart â€“ shaped diamond pierced by an arrow, colored in intense shades of purple. 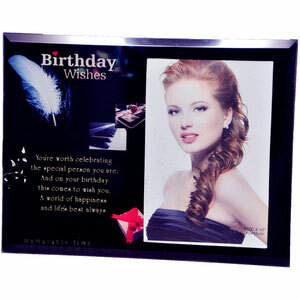 The face of the fragrance is a young model Ashley Smith. Diesel Loverdose is available as 35, 50 and 75 ml Eau de Parfum. Loverdose was launched in 2011.